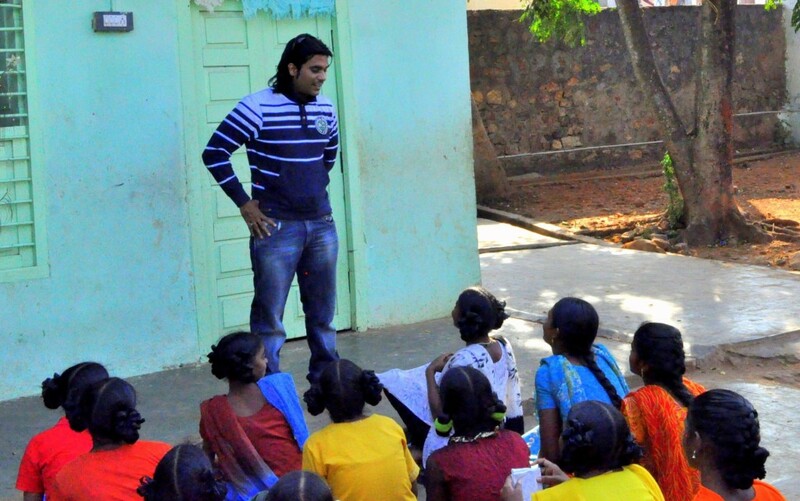 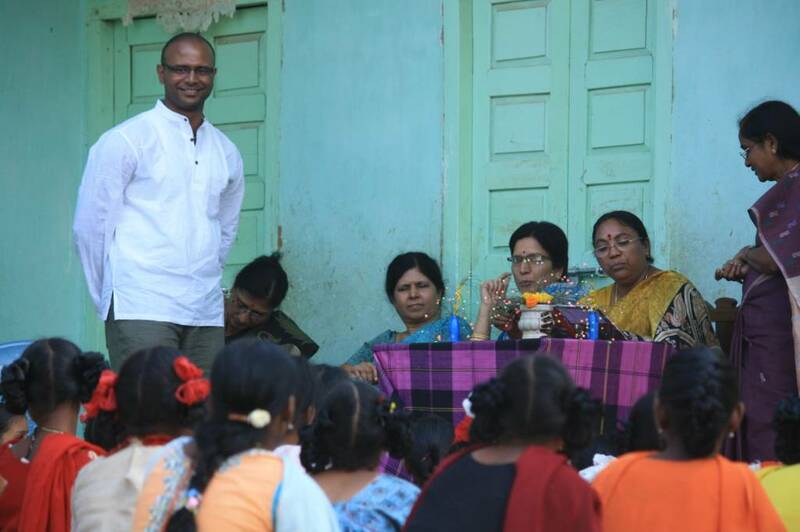 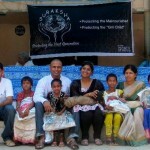 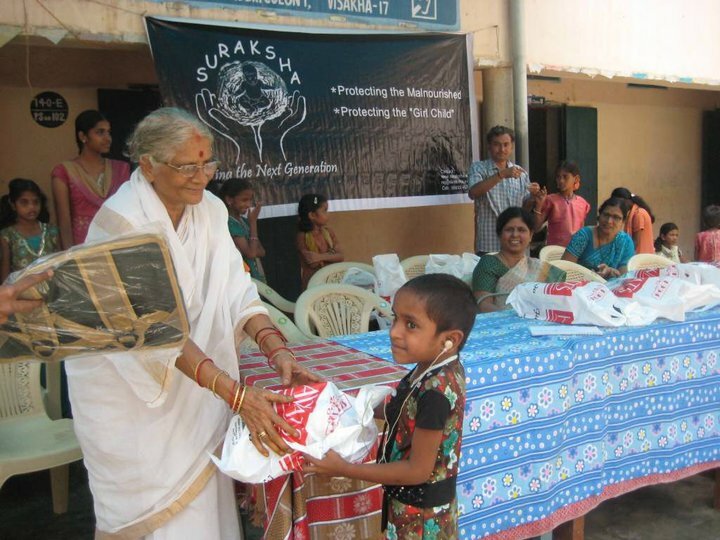 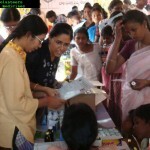 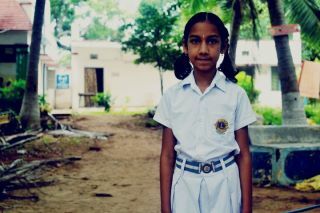 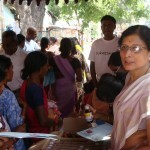 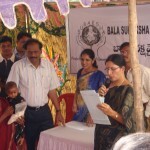 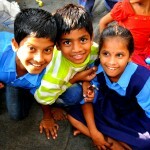 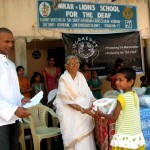 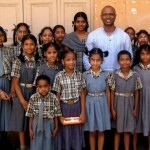 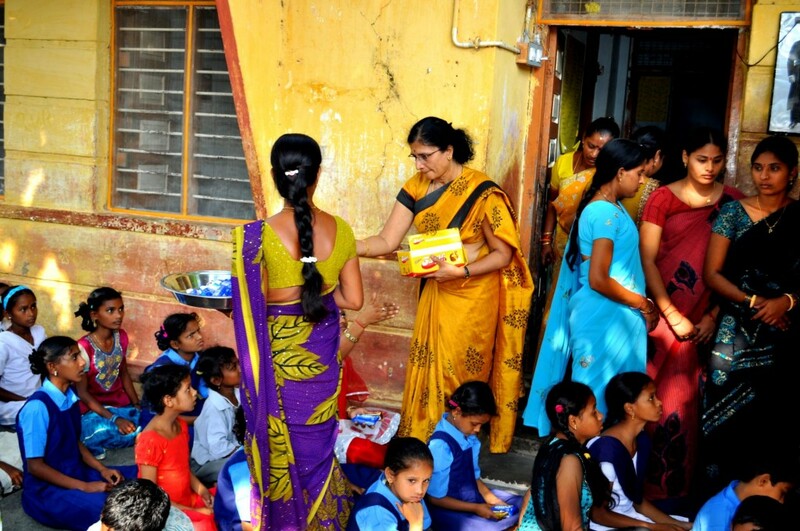 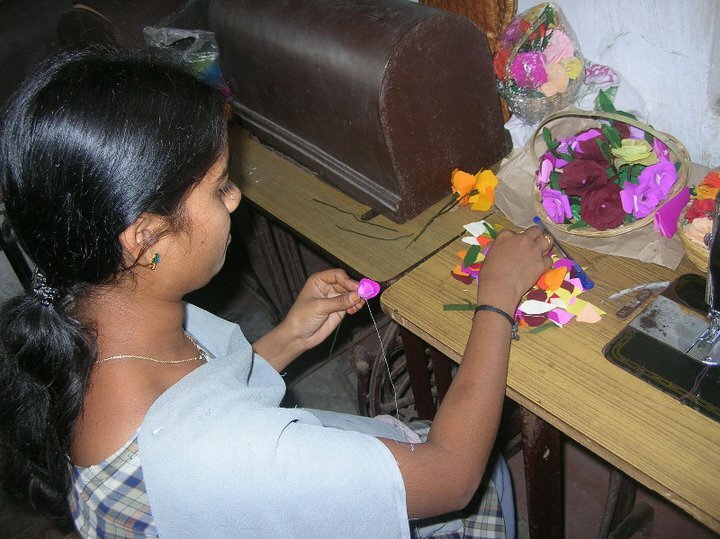 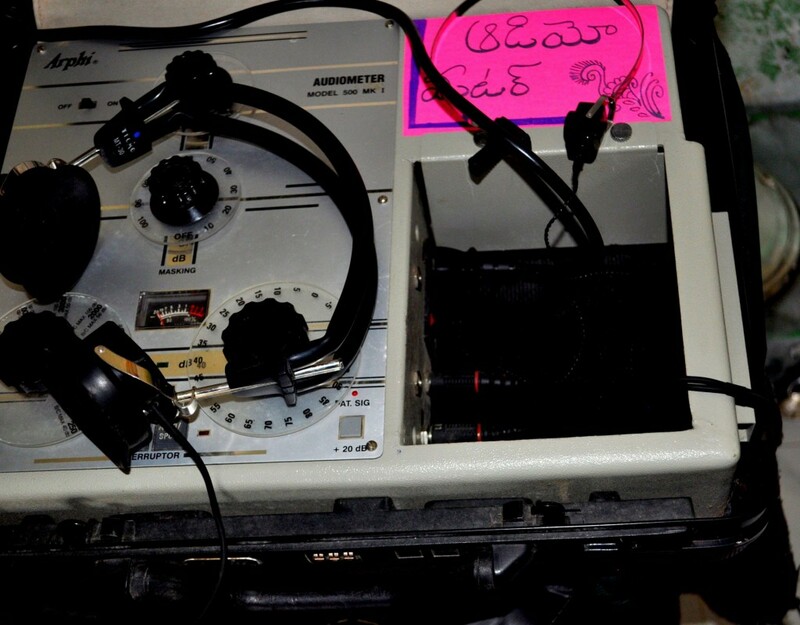 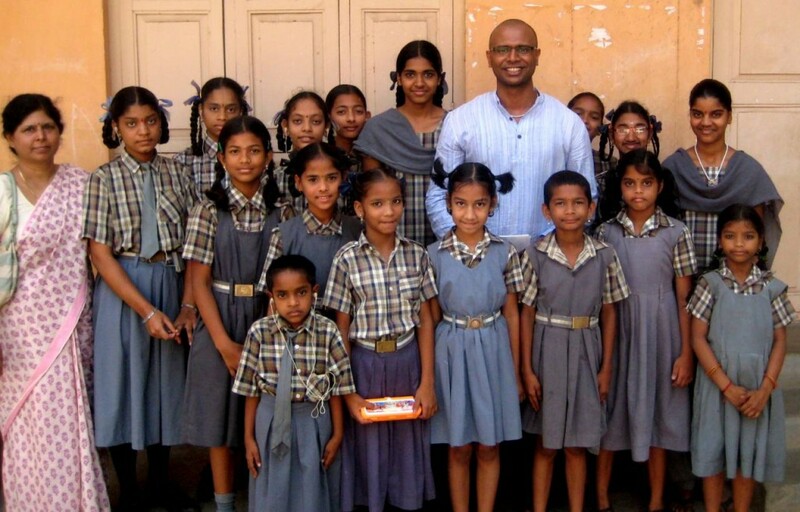 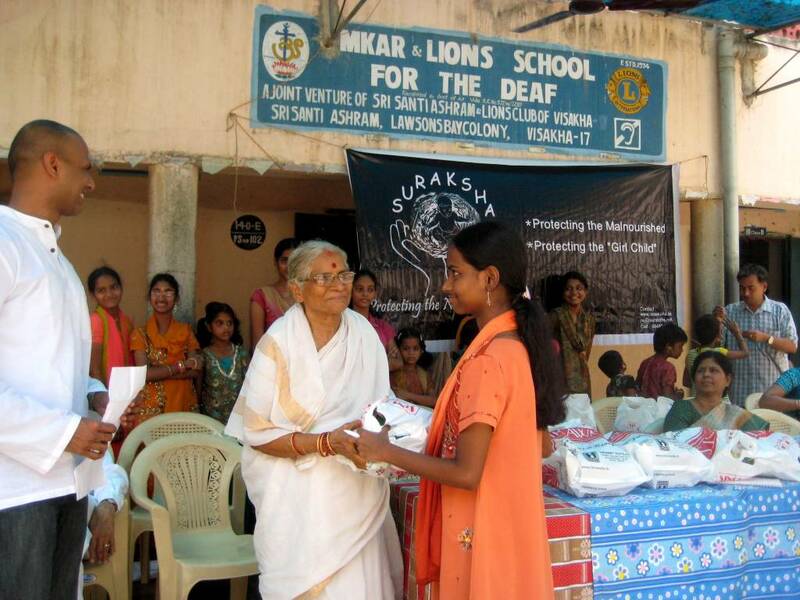 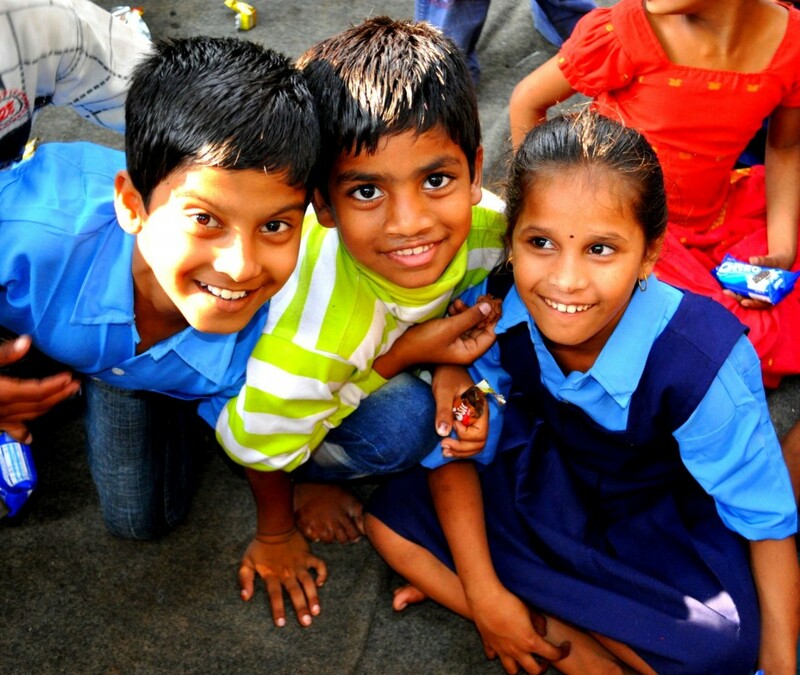 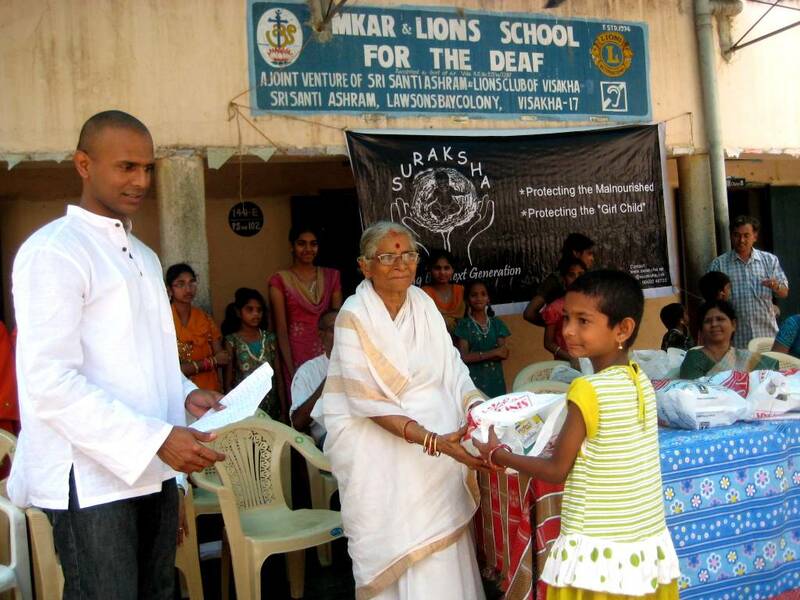 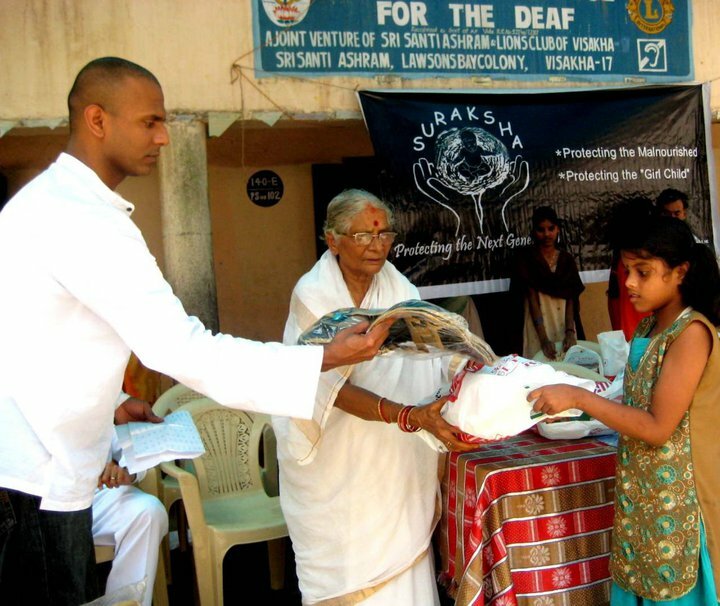 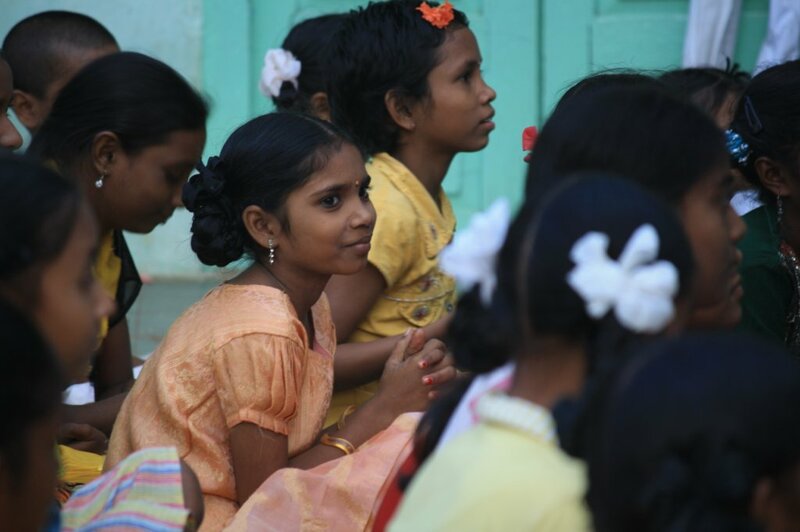 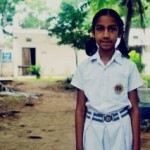 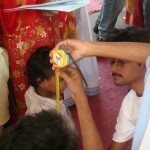 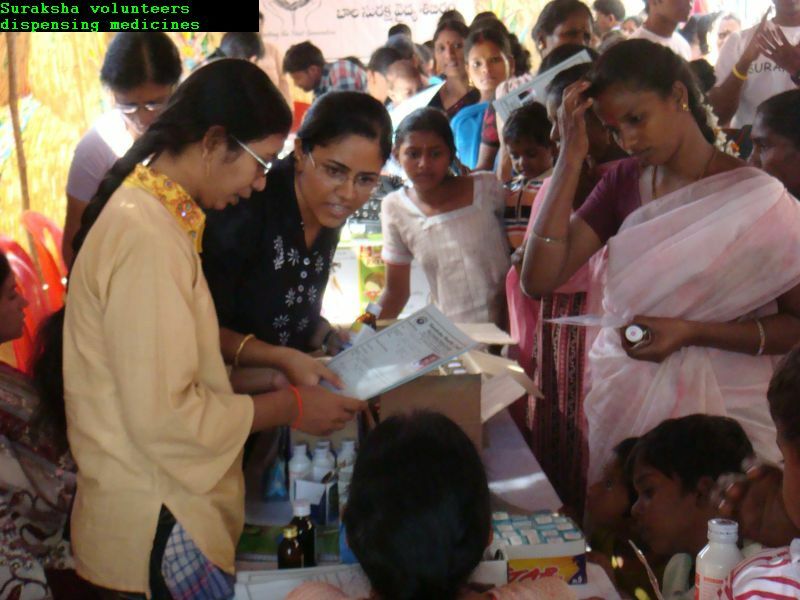 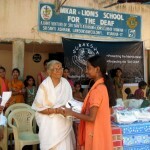 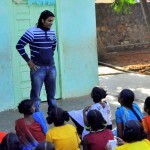 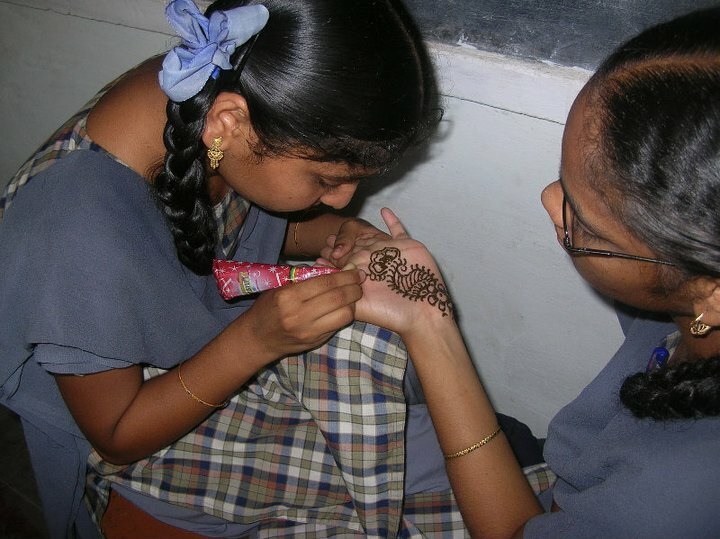 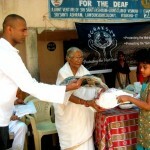 Suraksha’s first project was holding a medical camp for all the children at the Indira Nagar Slum in Vizag in December 2008. 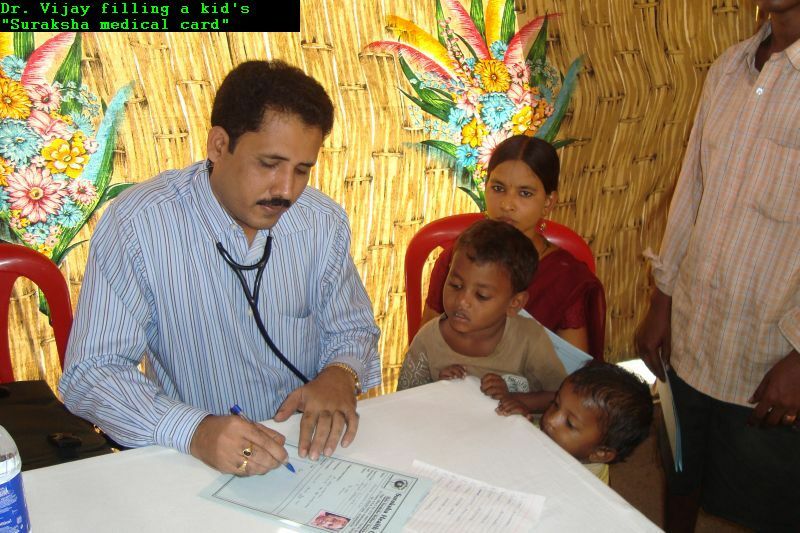 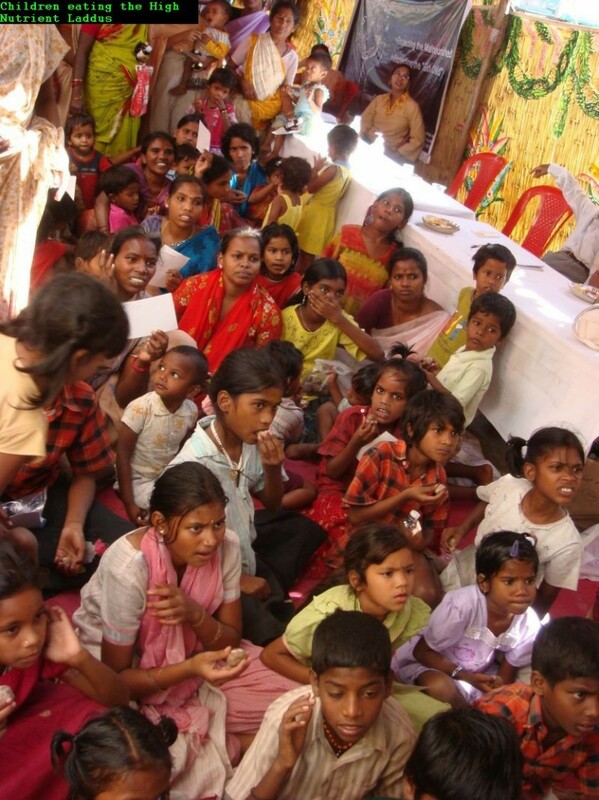 We identified 32 children (0-5 yrs) in the Indira Nagar Slum in Vizag in December 2008 who were malnourished and/or have severe medical issues. 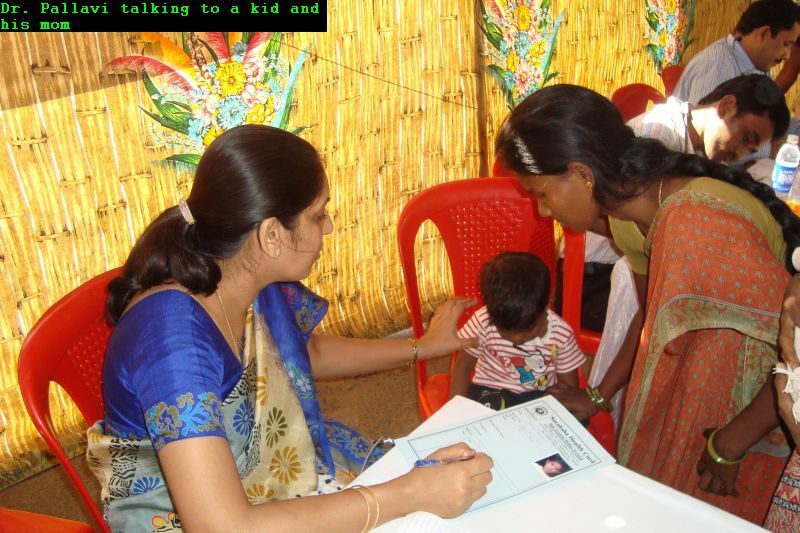 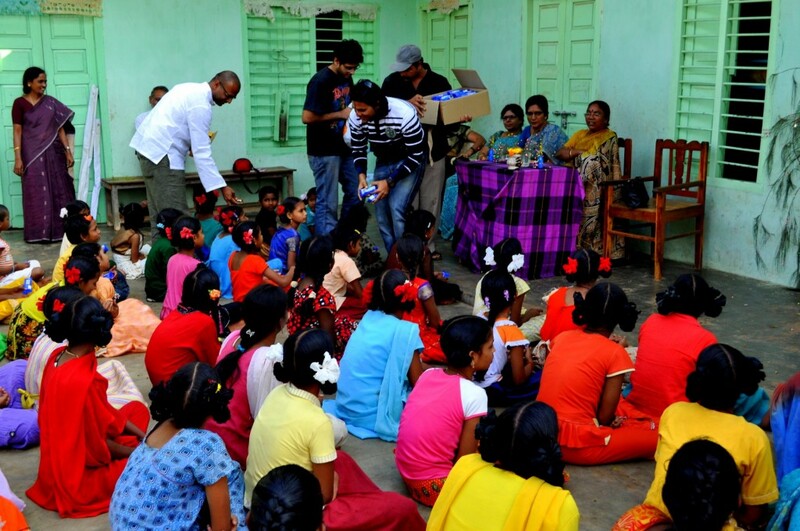 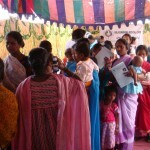 All the families were given “Suraksha Medical Cards” so that each child will have access to an individual volunteer. 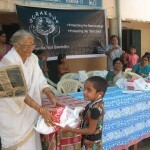 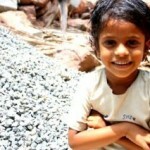 The children were supplied with high-nutrient ladoos made of powdered groundnuts, barley and jaggery. 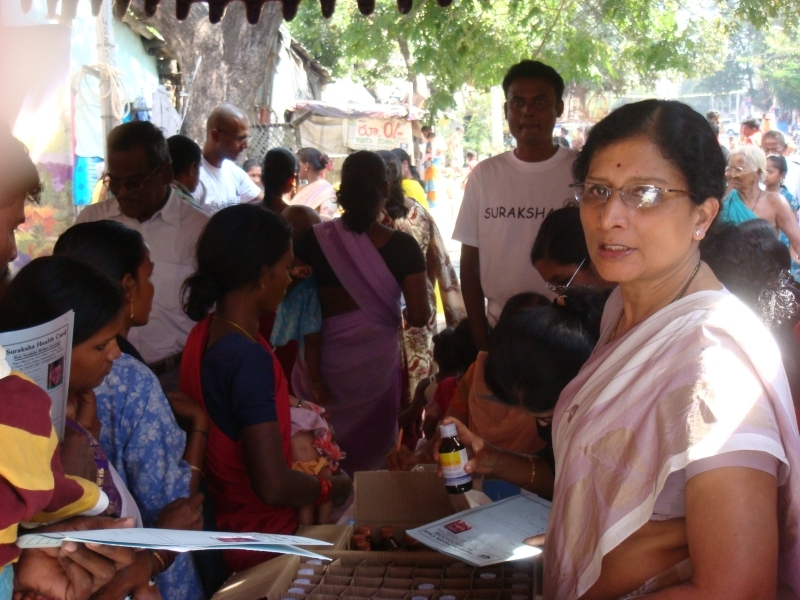 These sweet tasting food supplements contain essential nutrients that provide proteins, iron and calcium. 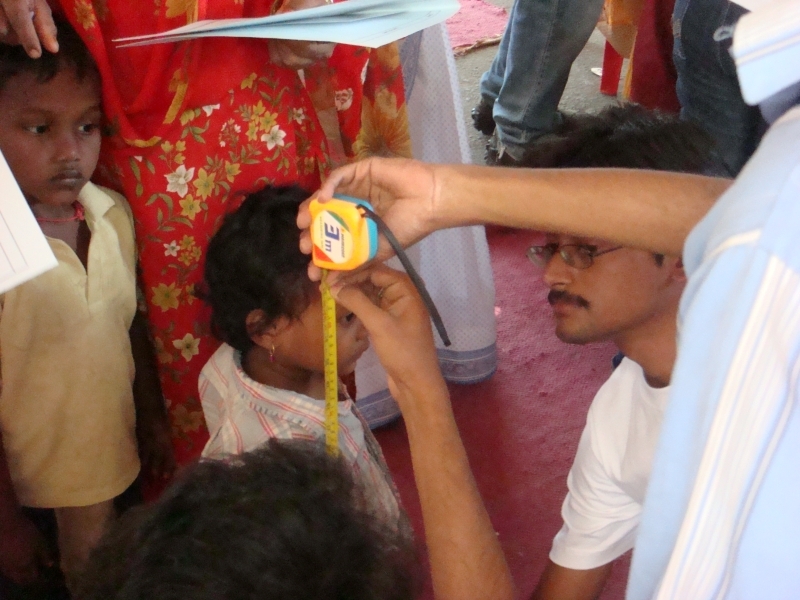 We have had 14 monthly nutrition camps since that day and in the latest medical check up, several kids have shown improvement in height/weight ratios, Iron, Calcium and Vitamin A contents. 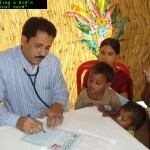 The instances of immediate medical need were rare but in those cases, the children were taken to the local doctors by our volunteers immediately. 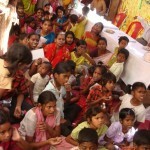 We continue to monitor these kids and also the new babies/lactating mothers in this slum. 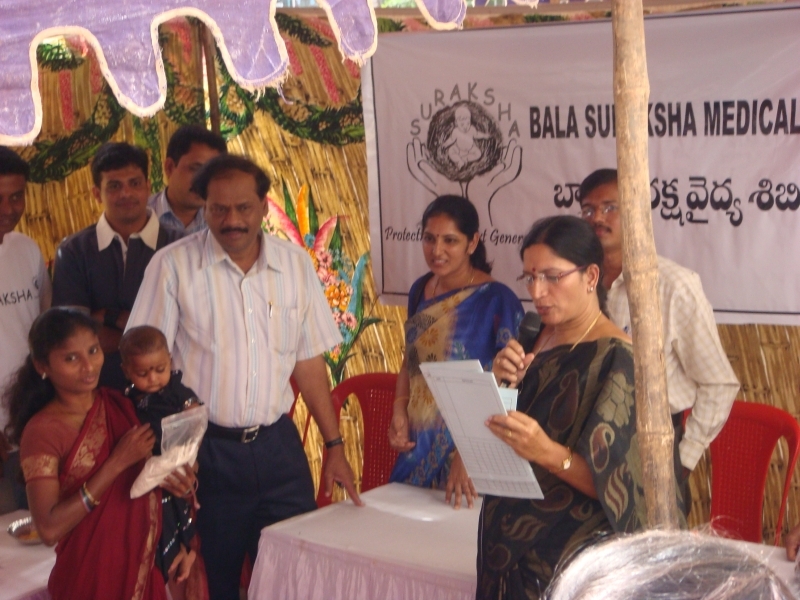 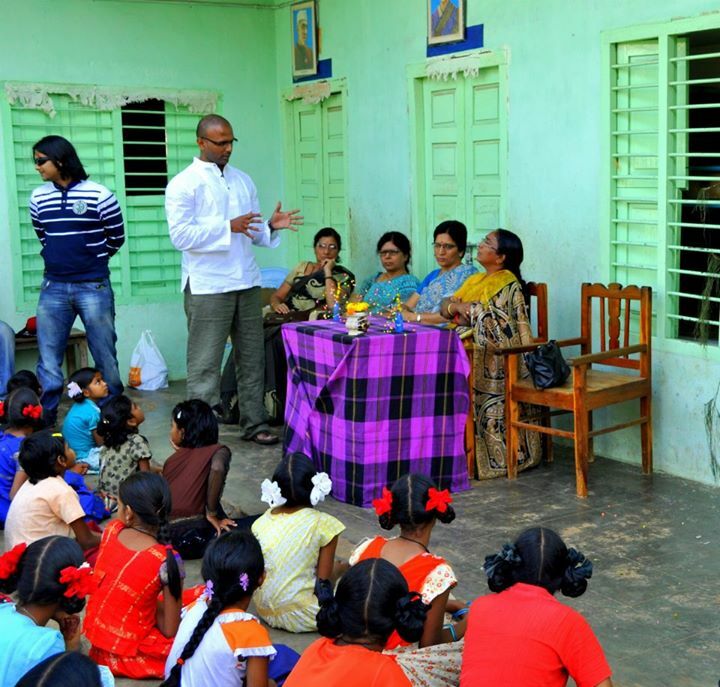 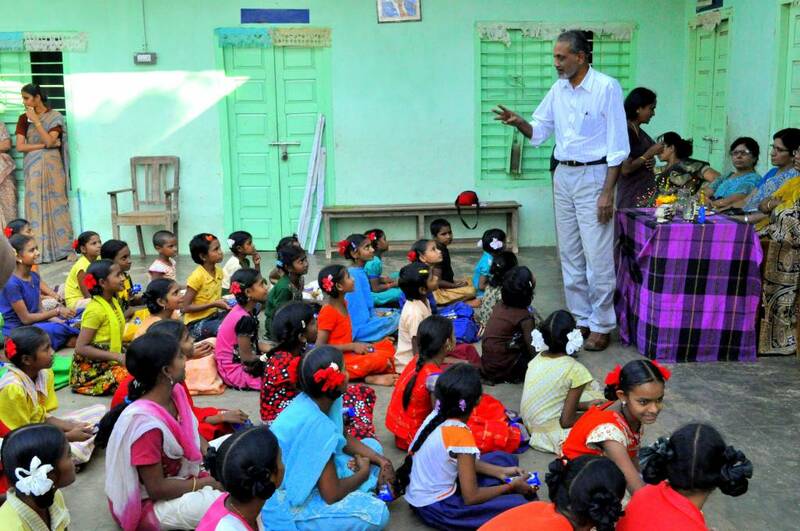 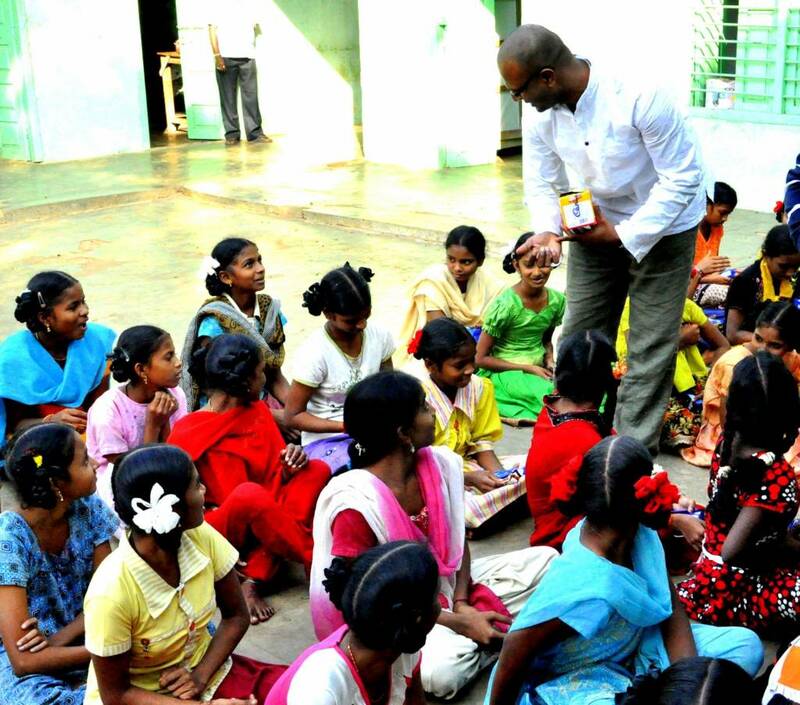 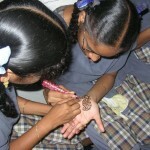 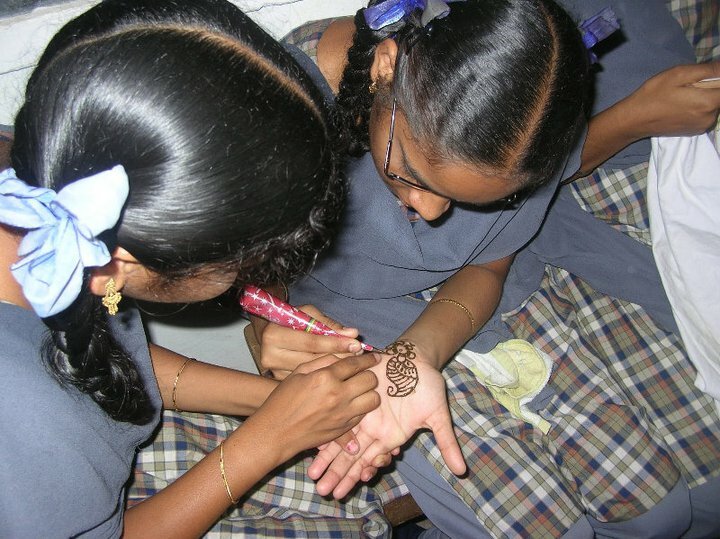 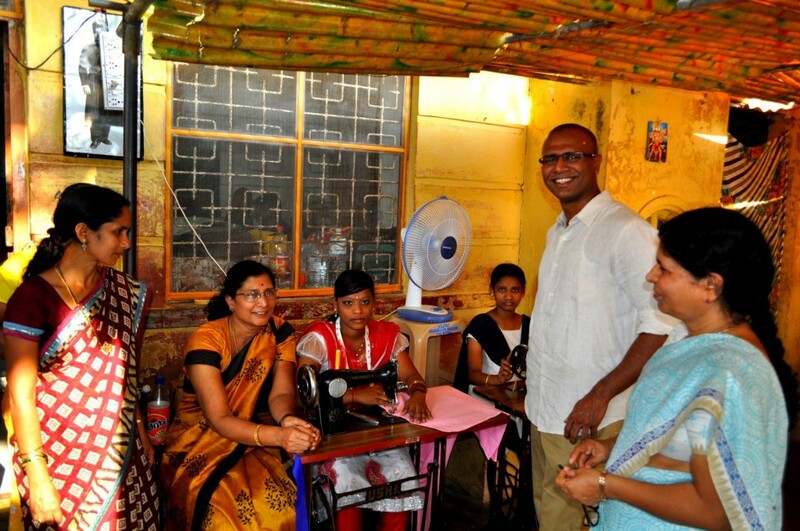 We have held Adult Education and Women’s Rights Awareness programs. 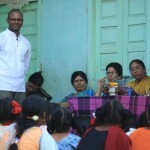 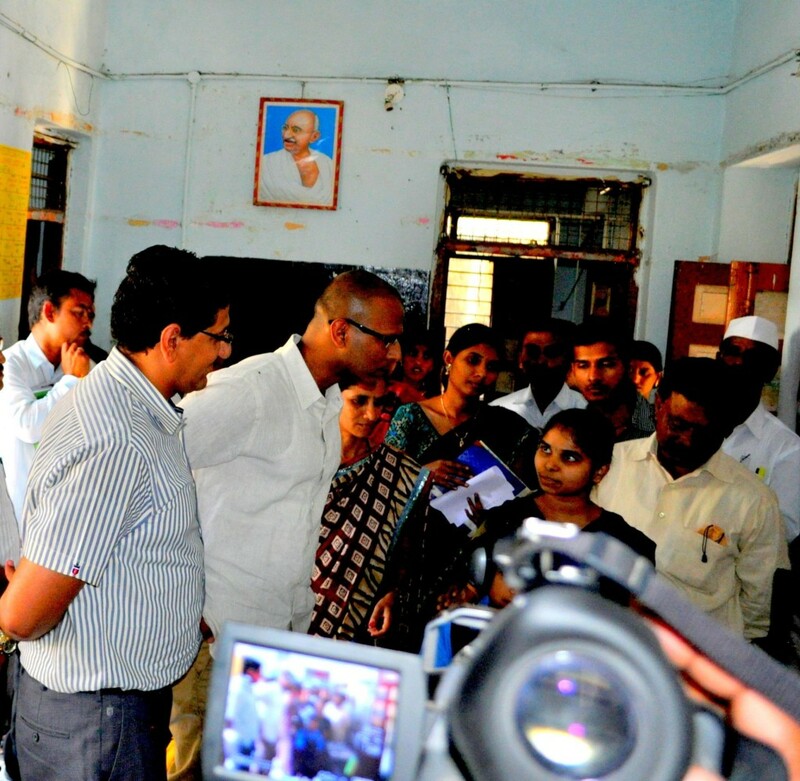 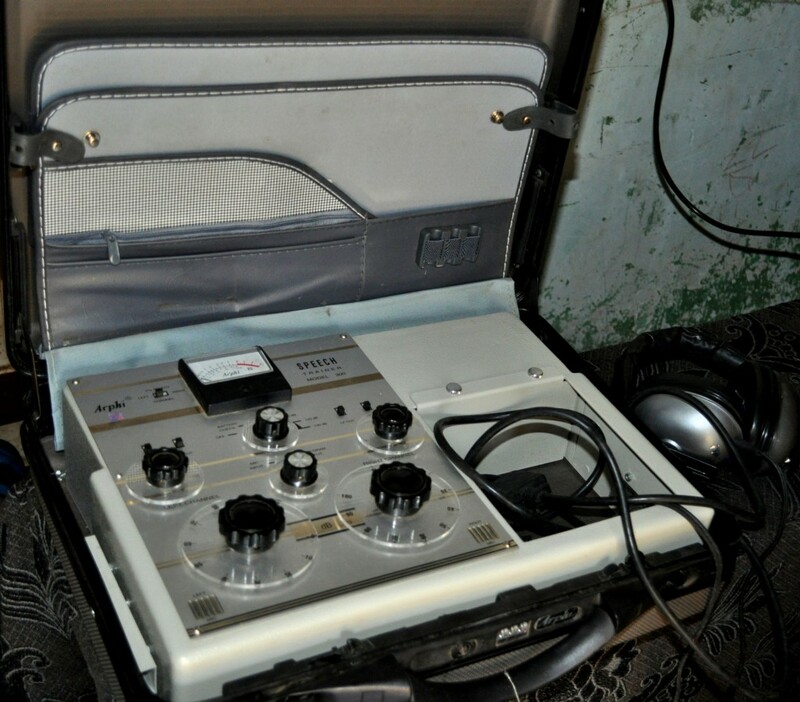 We are hoping to replicate our success in Indira Nagar in other slums of the city. 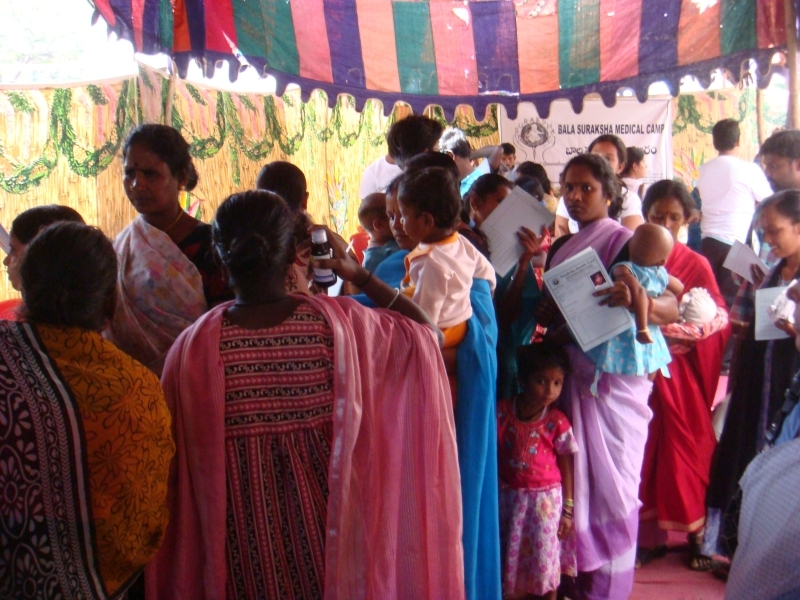 We have held a medical/nutrition camp at ASR Nagar slum and have started supporting ICDS/Anganwadi Classroom efforts in this slum.